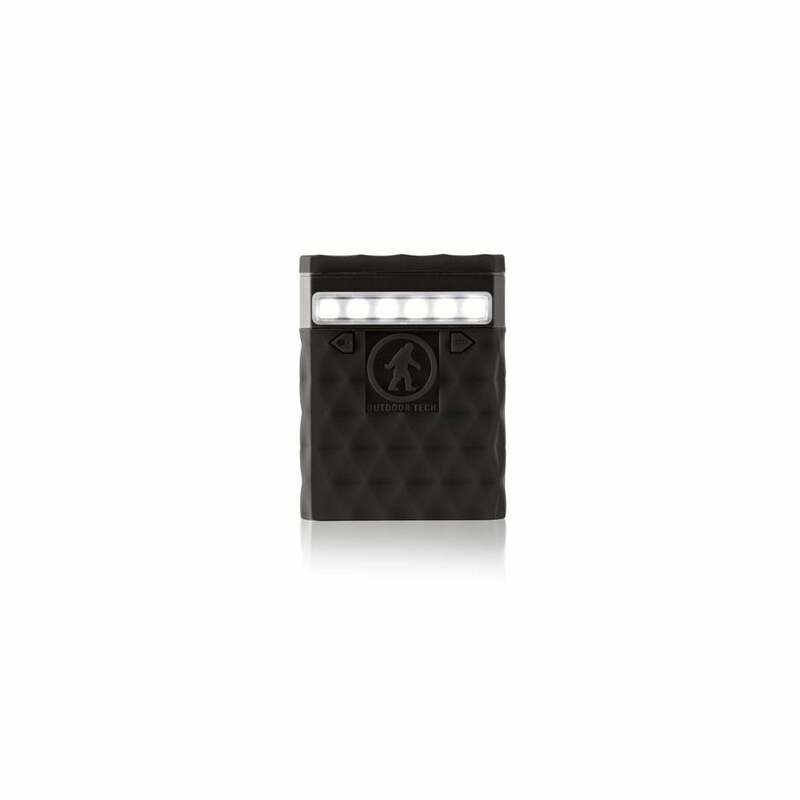 Outdoor Tech Kodiak 2.0 USB Power Bank A rugged, waterproof power bank offers portable charging power, and a bright 100 lumen light. Unless you ration your usage you likely to be watching your battery go from green in the morning to yellow by lunch to red before nightfall. Until phones can handle a day of normal use without dying, the Kodiak 2.0 Power Bank will help you get through the day conected. It puts extra charging power within reach in an ultra-pocketable, rugged format that hides in your hand and is very durable.